A long time ago a guitar maker asked Cristina “How did your father manage to get you two to continue with the tradition? My son didn’t want to, preferring to follow another path.” The reply could only be by offering freedom of choice. José Ramírez IV never pressurised his four children to continue his profession. On the contrary he encouraged them to learn and to study other disciplines. He wanted them to choose from a position of knowledge, from the heart and through freedom. As a result, although only two of them are following in his footsteps, his children Cristina, Almudena, José Enrique and Javier admire and deeply respect his work. Only Javier, who started in the workshop with his twin brother José Enrique, subsequently decided to take another path and follow the family tradition of the maternal side – the pharmaceutical profession. Almudena, a psychologist by profession still has to finish her first guitar. José Enrique and Cristina felt the calling of this tradition since they were very young. The love of music and the guitar, which was breathed in throughout family get-togethers, was a breeding ground culminating in their life choice. José Enrique combined his apprenticeship as a guitar maker with his law degree and Cristina is a graphic designer, journalist, sound technician and is studying the guitar at the Conservatory with Ana Jenaro. Currently she is learning the techniques of guitar making from her brother. Both run different areas of the business, José Enrique is head of the workshop and carries out new investigations and experiments while Cristina runs the commercial side and project development. 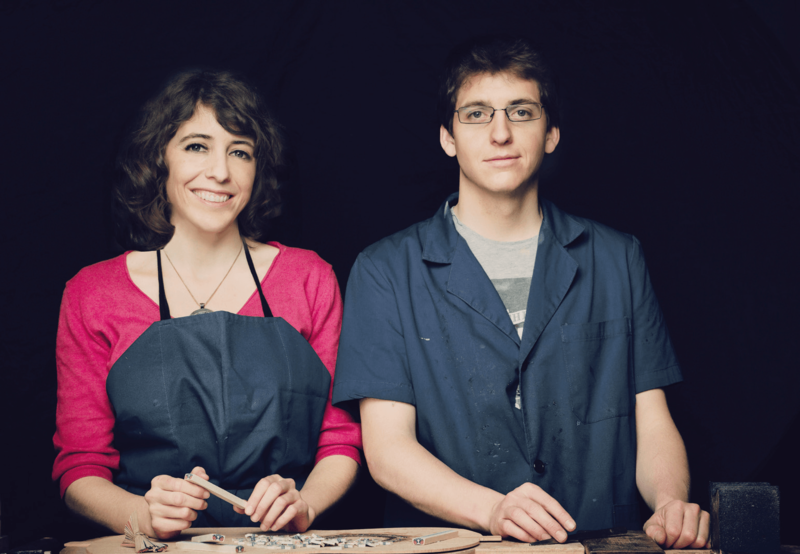 New models of guitar are the fruit of teamwork between Amalia, Cristina and José Enrique. At the moment they are focussed on two areas, one continuing with Amalia Ramírez’s research with the ‘Auditorio’ model to achieve greater projection without losing the quality of sound characterised in these guitars and the other looking to the past in the instruments of their great-great-grandfather José Ramírez I and and great-great-grand-uncle Manuel Ramírez, rediscovering the old techniques of construction such as natural glues and varnishes. Ramírez Guitars´ objective is to listen to its guitarists and through them evolve and develop the guitar. Listening is the fundamental element of this profession and thanks to this, Ramírez Guitars has celebrated more than 137 years of history and intends to continue researching and creating new models for new times and new music.